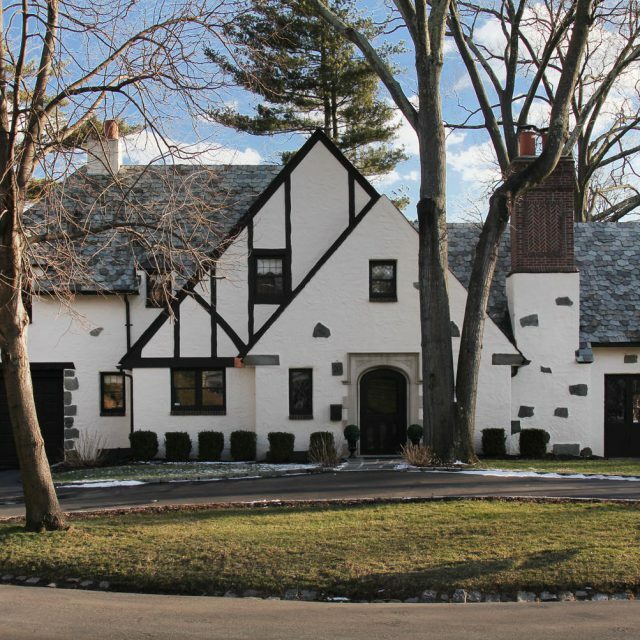 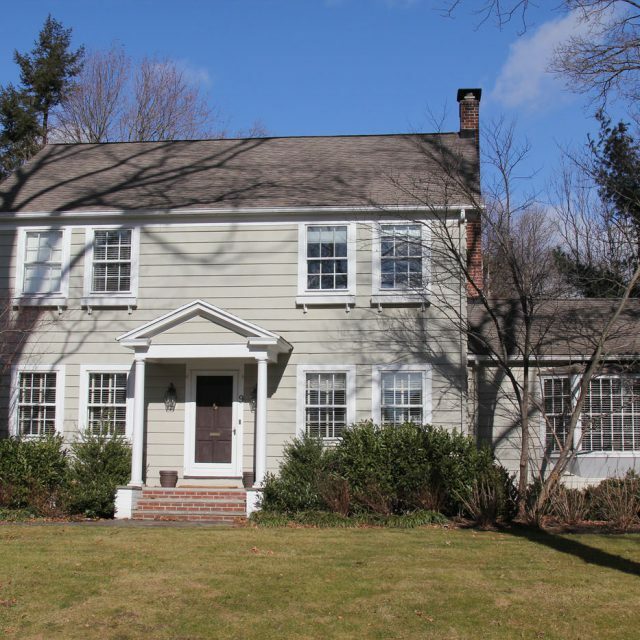 20 Midhurst Road Short Hills, NJ 07078 – sold over list price! 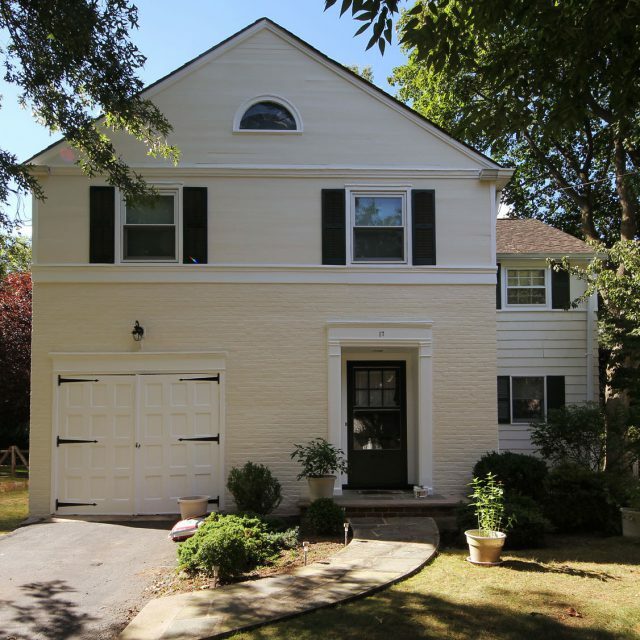 17 Claremont Drive Short Hills, NJ 07078 – sold over list price! 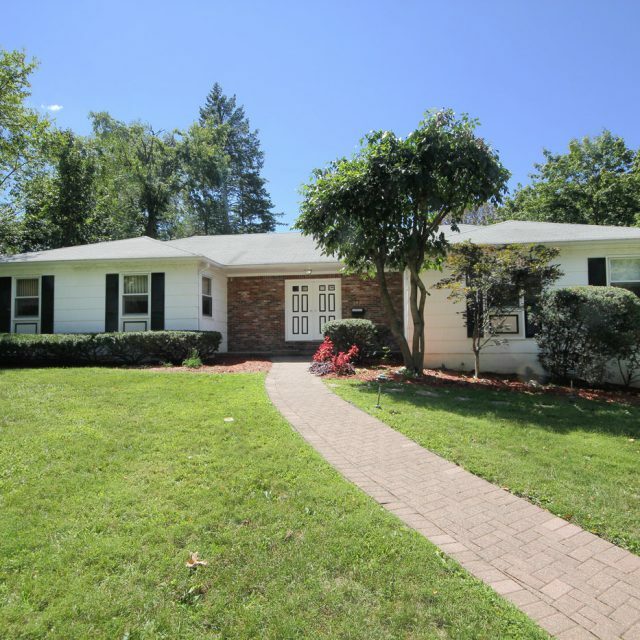 9 Pine Terrace West, Short Hills, NJ 07078 – SOLD over list price – 13 offers! 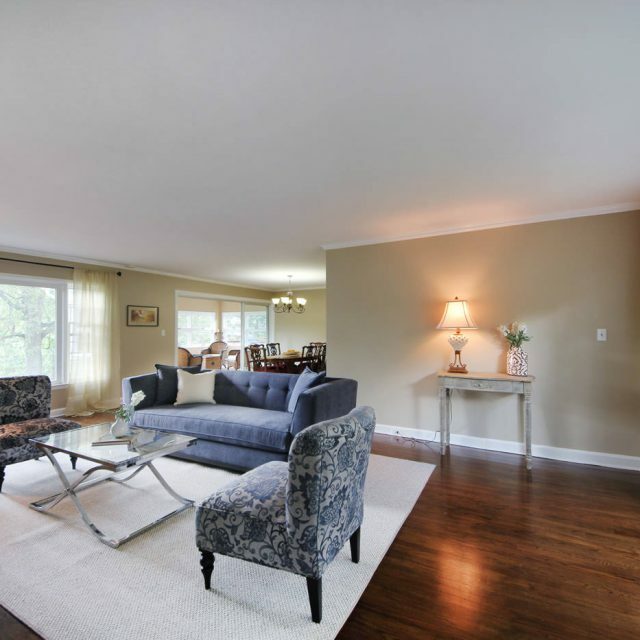 12 Evergreen Terrace Millburn, NJ 07041- SOLD! 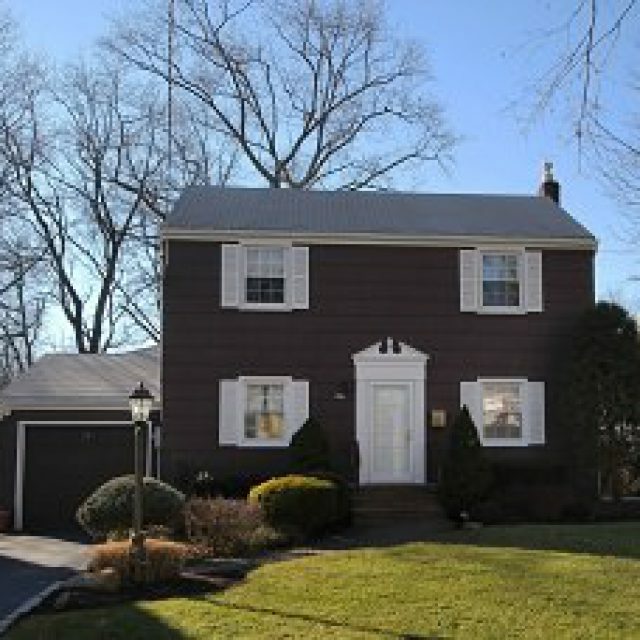 132 Ormont Rd. 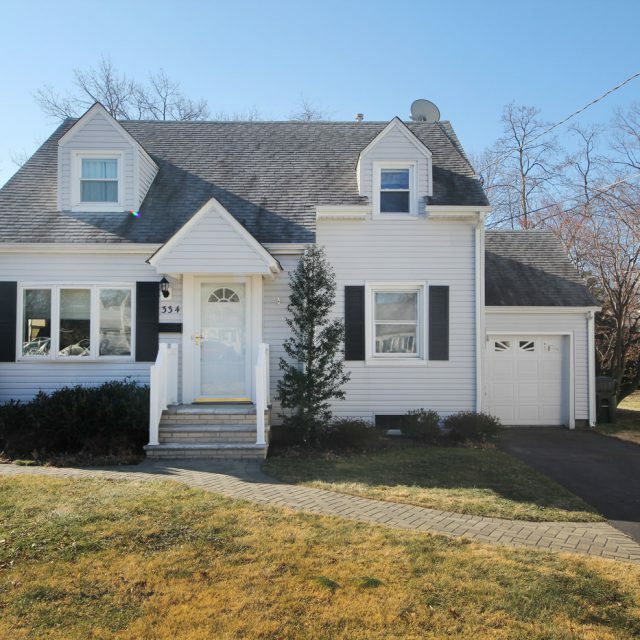 Chatham, NJ 07928- SOLD! 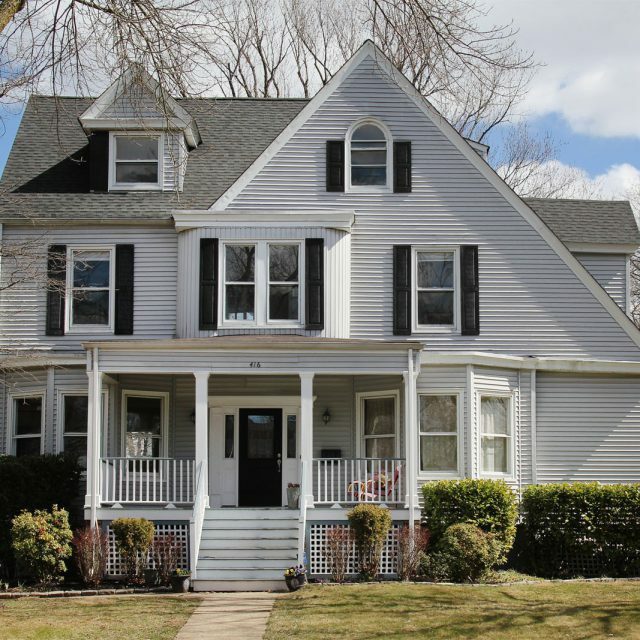 140 Turrell Ave South Orange, NJ 07079- SOLD! 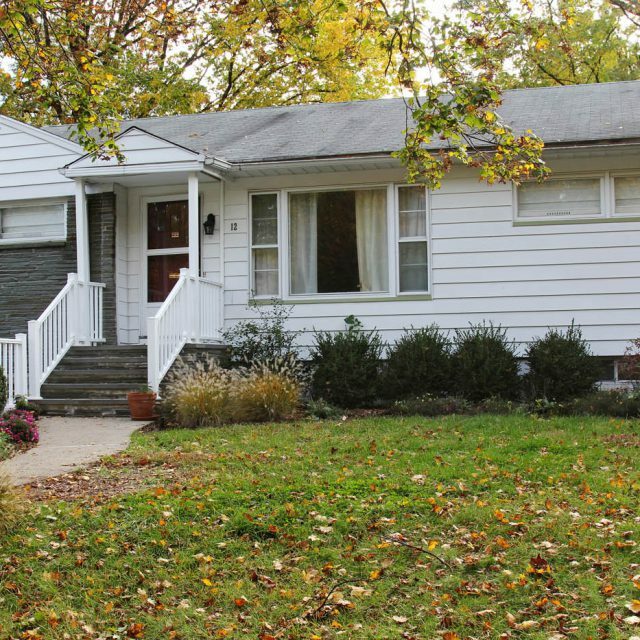 37 Speir Drive South Orange, NJ 07079 – SOLD!